A trusted name since 1922, Federal Ammunition has a reputation for quality, reliability, and performance. 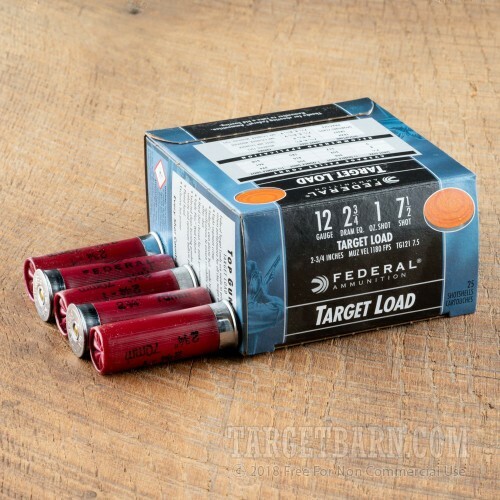 Headquartered in Anoka, Minnesota, Federal provides shooters with American-made, cutting-edge sporting ammunition that is designed to enhance the shooting experience. You get 250 rounds of Federal Top Gun 12 Gauge ammunition. 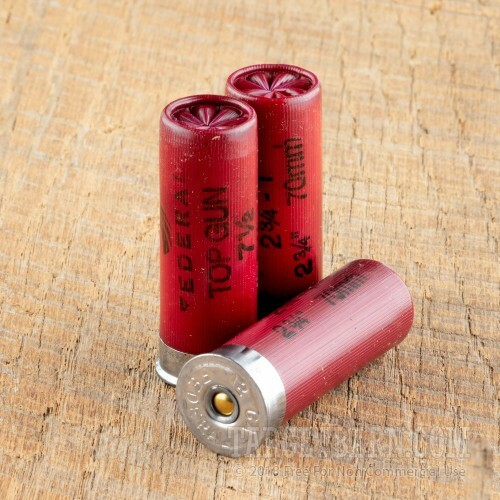 Each 2 ¾ inch shotgun shells is loaded with 1 full ounce of #7.5 steel shot. 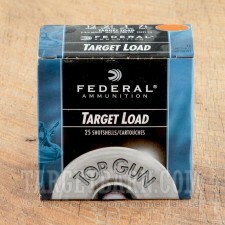 Federal Top Gun Steel loads are designed to destroy target clays without hurting your budget. 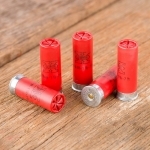 Featuring a unique wad design, these loads deliver consistent, dense shot patterns, reliable accuracy, and seriously fun shooting. These new production target loads deliver a consistent muzzle velocity of 1250 feet per second. 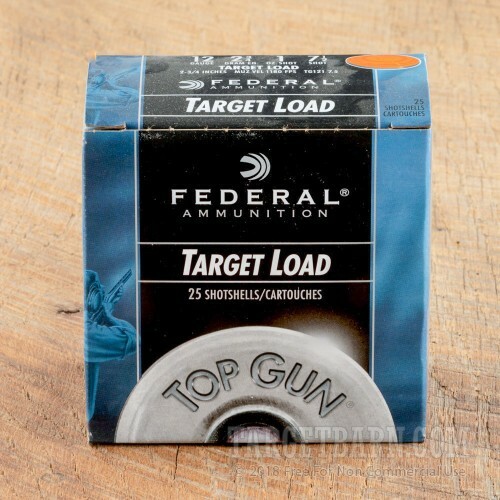 Federal Top Gun Steel loads are a perfect option for high volume clay target shooting, especially at ranges where using lead shot is restricted.